Fr. Ron was born in Detroit in 1951, the second oldest of five children. He attended St. Rose Grade School on the lower east side of Detroit, and then St. Clement Grade School in Center Line after his family moved to Warren at age eight. He had a desire to be a priest since around fifth grade, and entered the seminary following Grade School. 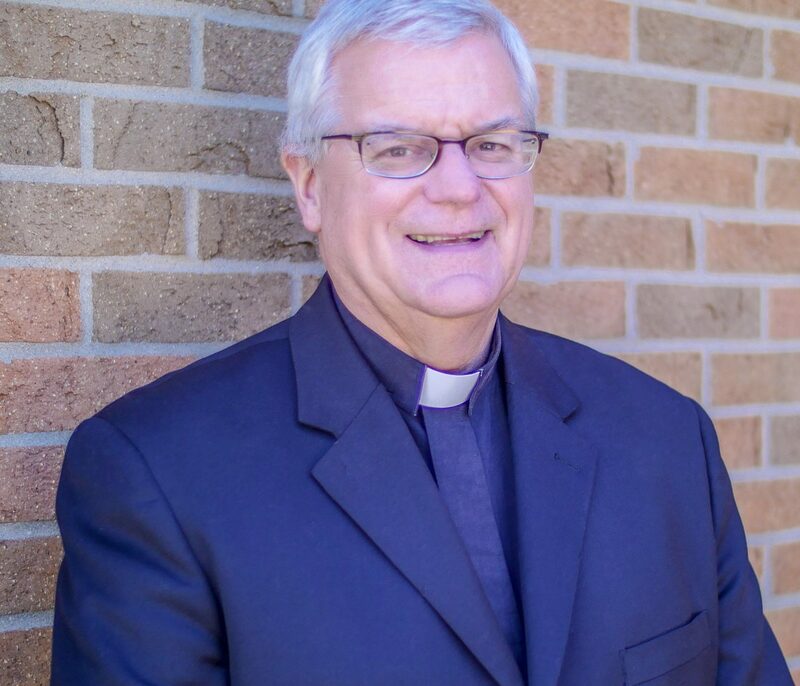 After attending Sacred Heart Seminary High School and College in Detroit, and St. John Provincial Major Seminary in Plymouth, Ron was ordained a priest at his home parish, St. Dorothy in Warren, in 1978. St. Isidore is his tenth assignment as a priest, the sixth as pastor. He began his ministry here in October, 2012. Fr. Ron loves his ministry as a parish priest, and feels very blessed to be a part of St. Isidore parish. He has found the parish to be very welcoming and faith filled. He believes two signs of a healthy parish are vibrant liturgy and strong outreach to the community: two hallmarks of St. Isidore. One thing that sets St. Isidore apart from other parishes he has served in is the large number of young families, who bring great energy to our community. While attending the seminary college, most of his family attended Michigan State University. Out of love for them Ron has become a Spartan fan! GO GREEN! Ron takes great delight in his eight nieces and nephews, and five grand-nephews and nieces, with a sixth on the way! Fr. Ron’s interests include camping and reading.